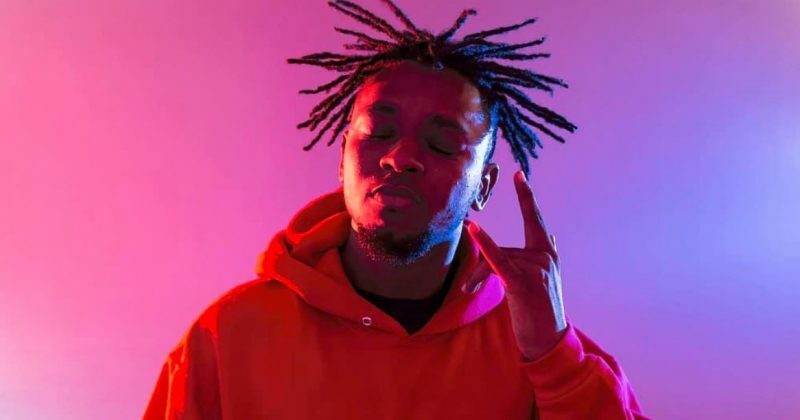 Ghanaian producer—turned artist—surprised many with the release of his 3rd studio album, ‘We Speed 2’, a 20-track offering with over 20 featured artists. 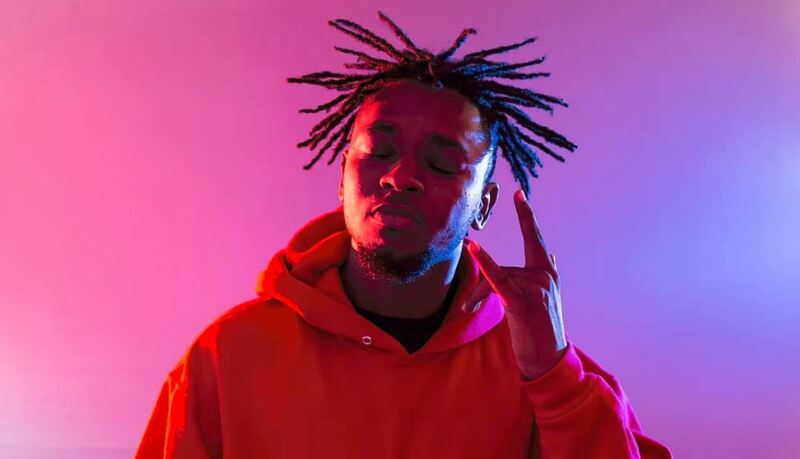 ‘We Speed 2‘ fuses hip-hop’s trap bouncy with Afropop’s catchy feel-good melodies and does a good job of it thanks to the collaboration with artists like Kwesi Arthur, $pacely, Kidd Black and Sarkodie. *WeSpeed2* out now 💥💥 Link in my Bio..
“Stress Free”, one of the highlights of the album features DarkoVibes and Nana Benyin. Backed by the chirpy beat from Moor Sound and Foreign Local, both artists channel a cheerful summer vibe that makes the song listen like an invitation to party by the beach even before DarkoVibes sings, “Stress/ Free/ Life E/ Sweet/ The Whole Clique Dey Ball For The Beach”. Though the high spirited nature of “Stress Free” is its most distinct feature, the rose-colored veil both artists insist to see the world through is what makes the cheerful song so affecting. Listen to “Stress Free” featuring DarkoVibes and Nana Benyin here.